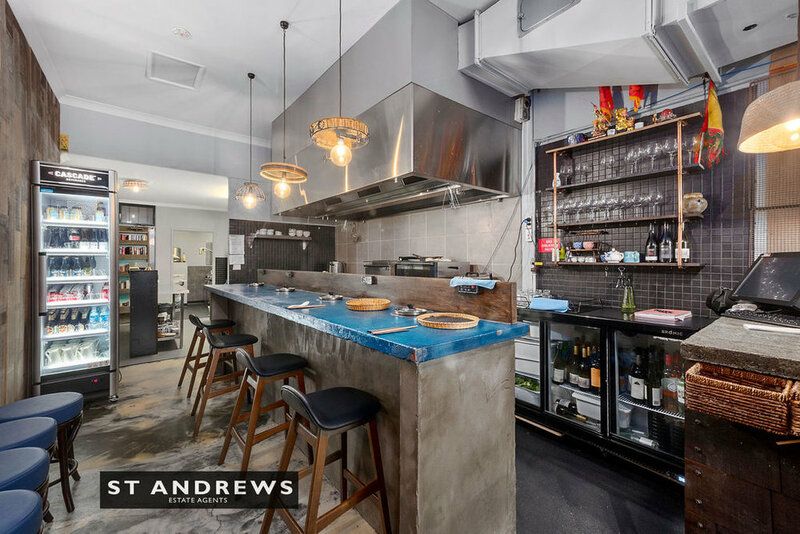 St Andrews Estate Agents have been appointed as the exclusive selling agents of Shop 4, 120 Elizabeth Street, Hobart, Tasmania. 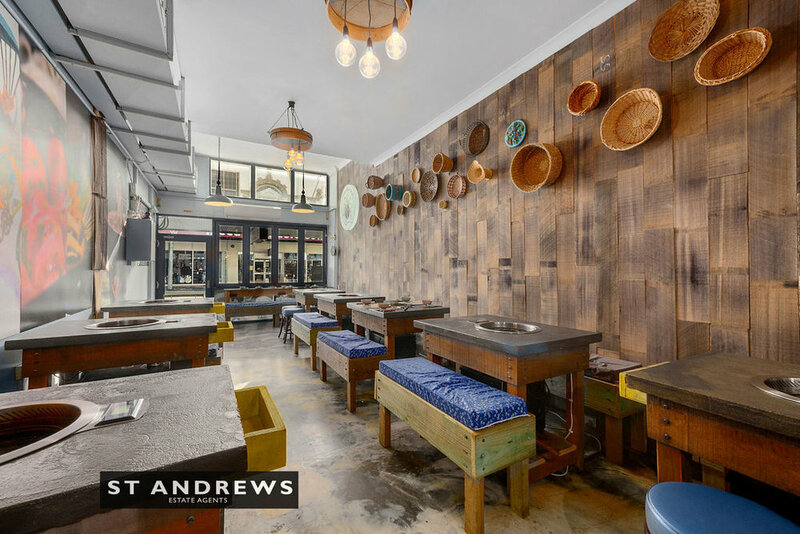 Securely leased retail asset with 7+7 year lease, commencing 16th March 2017, with 3% annual increases. Net rent $41,504.44 per annum. 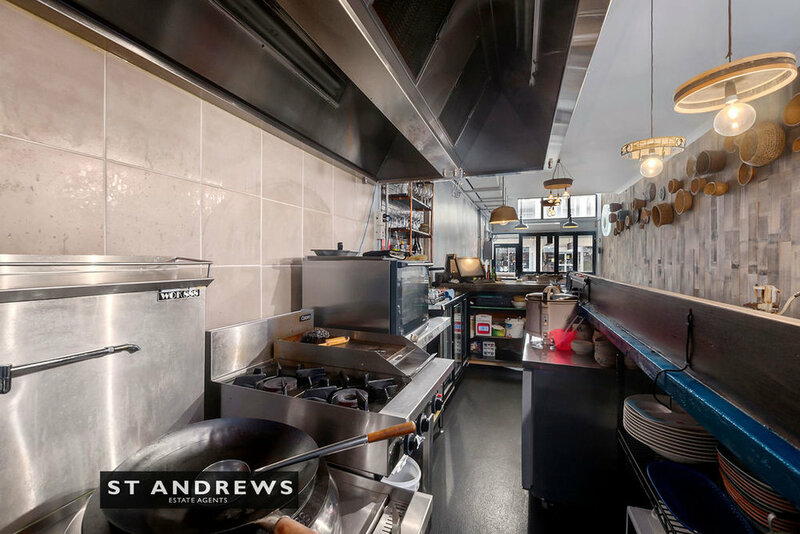 Extensively renovated and well appointed throughout. 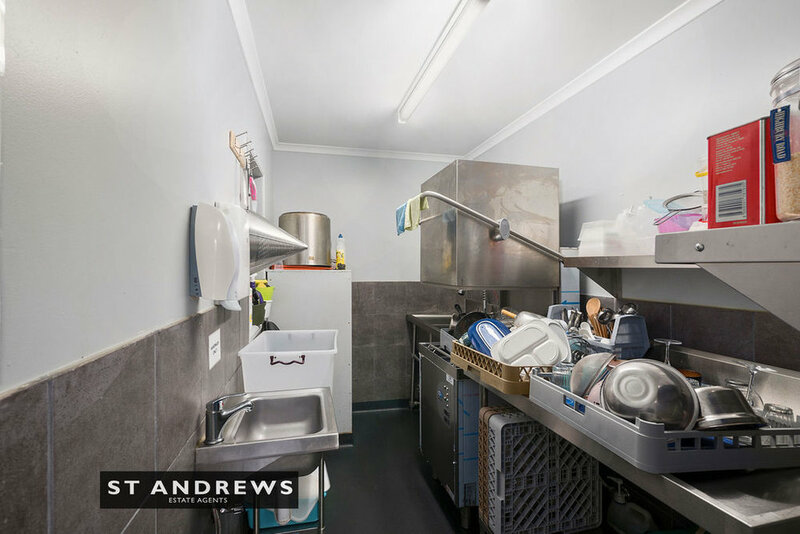 Comprising seating for 42, new kitchen/food preparation area, air-conditioning, bi-fold windows to street and bathroom amenities. Secure rear lane access off Melville Street on title. 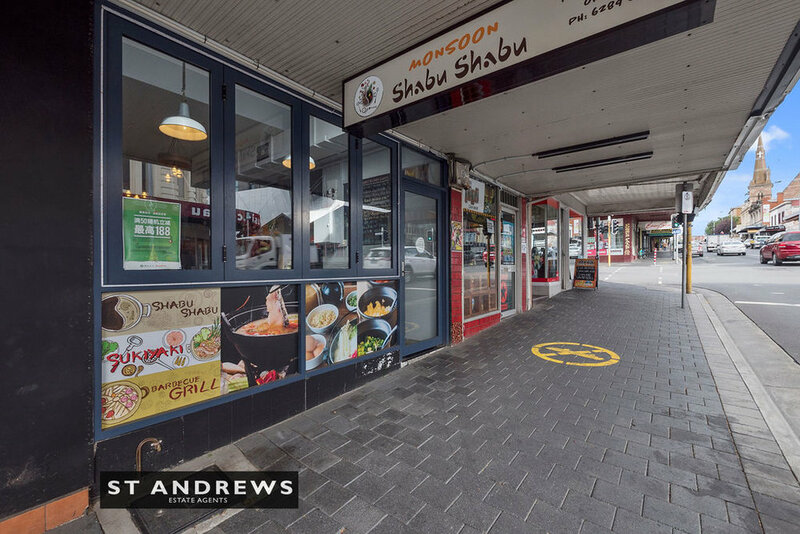 Vibrant city position, close to UTAS Hobart Apartments (430) surrounded by a mix of food, general retail, apartment and showroom uses and only 500 metres north of the Mall. 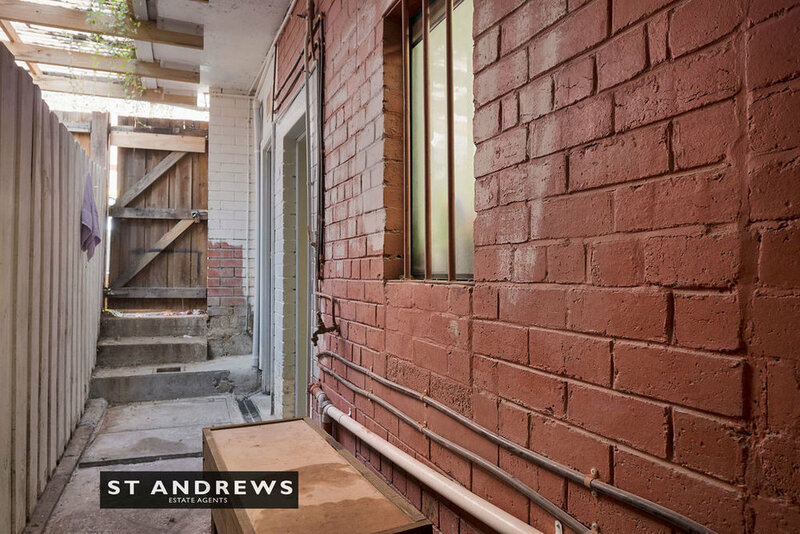 Ideal addition to your portfolio, whether that be a SMSF or other entity. 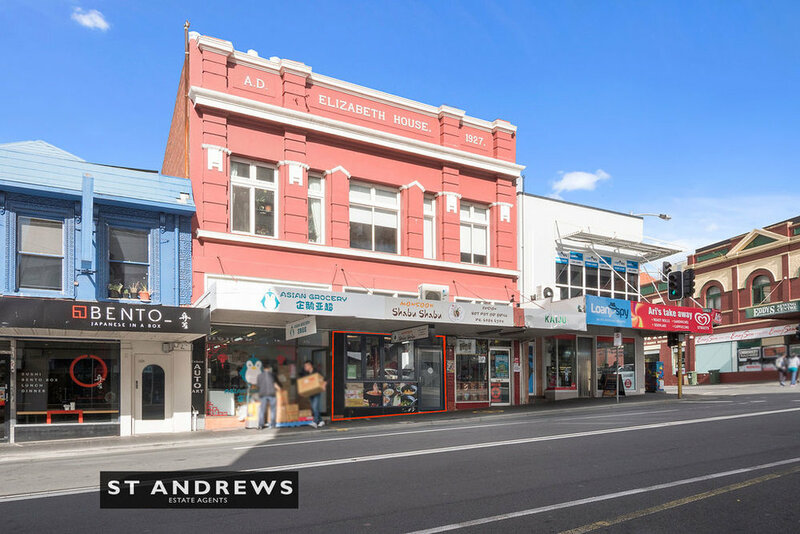 This property is being sold via expressions of interest closing 5pm 19th April 2018.